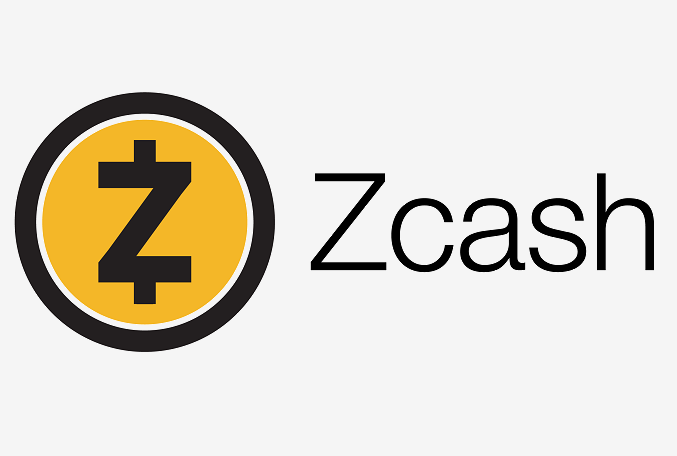 Cryptocurrency exchange Coinbase Pro has added support for Zcash (ZEC), Coinbase announced in a blog post dated November 29. “At 10am PT on Thursday, November 29, we will begin accepting inbound transfers of Zcash (ZEC) on Coinbase Pro. We will accept deposits for at least 12 hours prior to enabling trading. Once sufficient liquidity is established, trading on the ZEC/USDC order book will start,” Coinbase said. Initially, ZEC trading will be accessible for Coinbase Pro users residing in the US (excluding NY), UK, European Union, Canada, Singapore and Australia. Zcash, a privacy-focused cryptocurrency, is currently among the top 20 cryptocurrencies by market capitalization. At the time of writing, ZEC/USD lost 5.63 percent to $82.24 (Kraken). “Initially, we will support deposits from both transparent and shielded addresses, but only support withdrawals to transparent addresses. In the future, we’ll explore support for withdrawals to shielded addresses in locations where it complies with local laws,” Coinbase added. Earlier this week, Christine Sandler, head of sales at Coinbase, told Cheddar that the company has launched over-the-counter (OTC) trading for its prime customers.